These giant flowers love a nice shower and grow even bigger in sunlight. 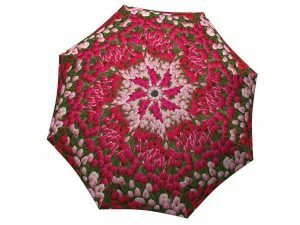 What better companion for your outdoor adventures than this umbrella? 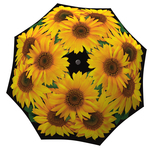 This gorgeous sunflower bouquet umbrella is the best gift for any art, nature or photography enthusiast. 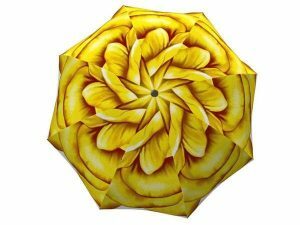 The beautiful design will remind any art lover of Van Gogh’s sunflowers, and any photography fan will appreciate this creative flower arrangement on this unique rain accessory. 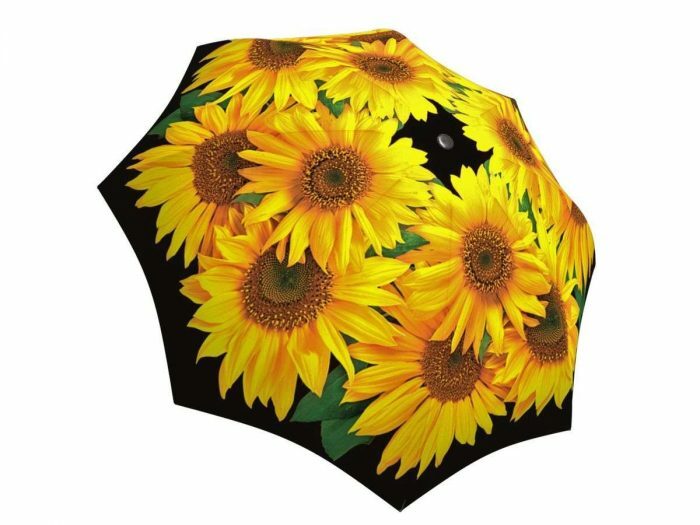 Give the sunflower season to a loved one for Mother’s day or Valentine’s Day day to brighten up their mood during those spring showers. 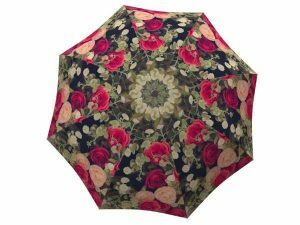 A flower bouquet wilts within a week, but this handy umbrella will serve its owner for years to come. 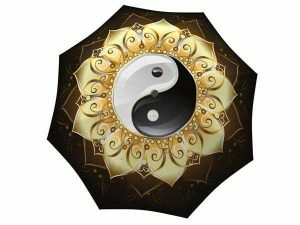 This custom rain gear is not only beautiful but also practical with its windproof and waterproof design making it the best present for any occasion! If you’re wondering “what should I give my wife or girlfriend instead of flowers?” you’ve come to the right place.